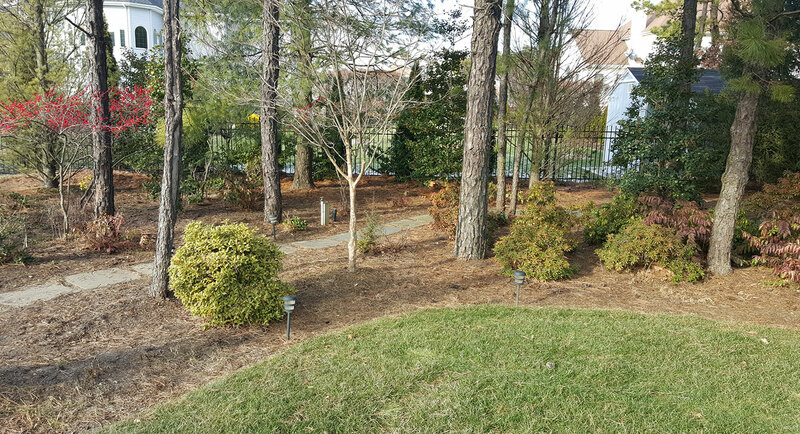 Renovating a landscape can pay huge dividends both aesthetically and financially. 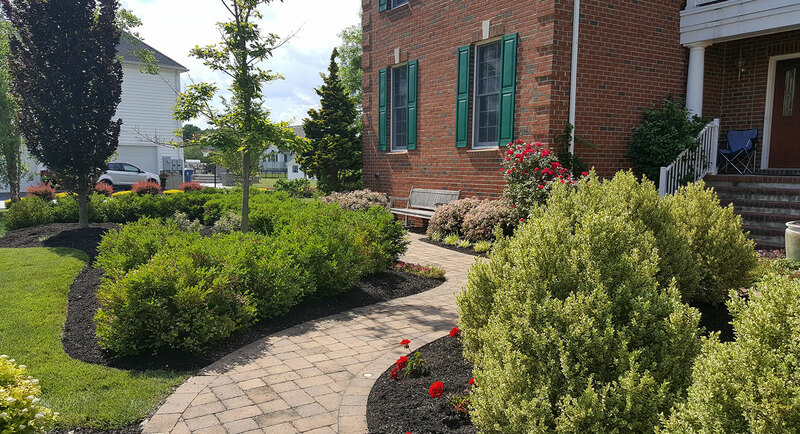 Many buildings and homes have existing landscapes that were installed without regard to maturation – and now after time has passed plant placement no longer makes sense. PTLN can assist you in determining what to discard, what to keep, and how to manage the entire process.